It’s an undisputed fact that throughout much of its original run from 1988 to 1997, Roseanne was one of the funniest shows on television. But the series didn’t just leave viewers in stitches — apparently not once but TWICE, Roseanne Barr laughed so hard on the set that she peed herself. Ahead of the premiere of the Roseanne rival – which airs tonight (March 27th)! — the cast appeared at PaleyFest where they talked about the decision to bring the series back for another season, 21 years after going off the air. But in addition to discussing the revival, the cast members talked attendees of the panel through some of the wilder moments on-set. 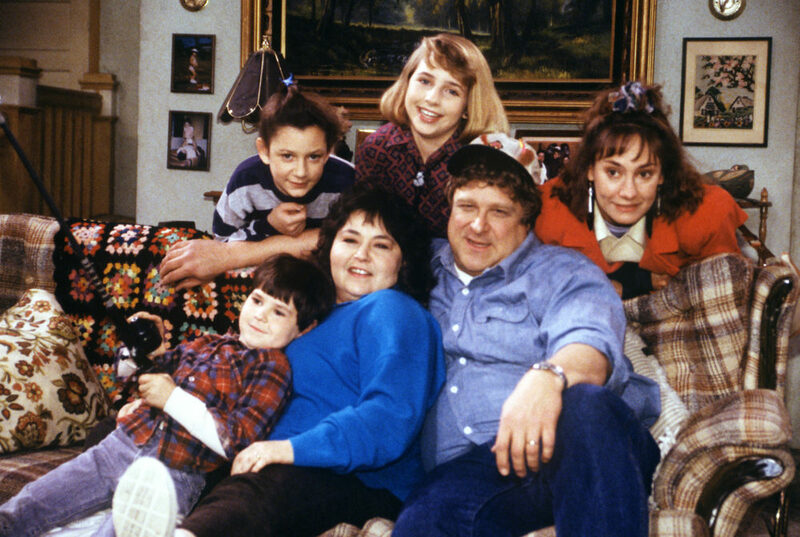 Per Entertainment Weekly, Barr revealed there were two moments during Roseanne‘s original run where the scene made her laugh so hard she momentarily lost control of her bladder. The first instance occurred in Season 3 during “Valentine’s Day” — which also featured a young Tobey Maguire — in which Darlene (Sara Gilbert) invites her cool crush over to “study,” hoping he’ll invite her to the Valentine’s Day dance. But in standard sitcom fair, it’s what happens next that’s the truly hilarious part. According to EW, Barr told the crowd that watching Gilbert whip her head around and having to respond by referring to her as the iconic Rough Collie ended up being too funny and she lost it. But to be fair, that scene is truly spectacular. After Barr recounted her “Valentine’s Day” surprise, Gilbert remembered another instance where her TV mom may have peed herself. Hey, it happens to the best of us. And while we hope Barr didn’t have any bladder mishaps while filming the revival season, we’re keeping our fingers crossed the new season brings the same old laughs! Roseanne premieres tonight on ABC.